You’re invited to the Master Plan Open House No. 2 on June 11, 2015, from 4:00 PM to 6:00 PM, at the Gulf Shores Activity Center! 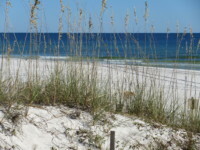 This event is a great way to share your thoughts with the Master Plan Team about the future of Gulf State Park. Open House No. 2 will include interactive stations showing initial Park master plan concepts, ecological guidelines, and design principles. Your input is vitally important as we continue developing concepts and ideas for the Park. Please join us for this interactive and informative session! Also, please share this invitation with your community. 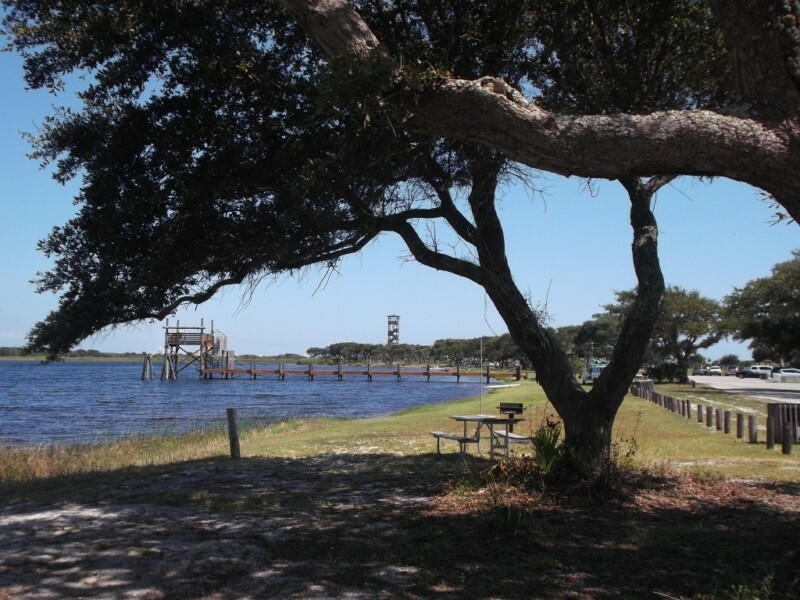 We want input from everyone on the future of Gulf State Park.